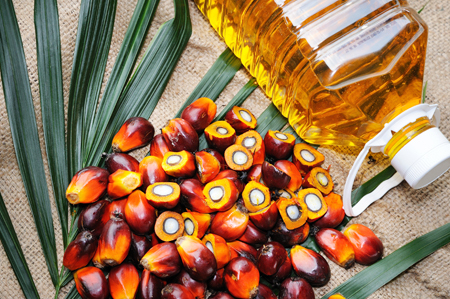 Home > Articles > Insight – Can “Big Brother” Technology Clean Up Palm Oil’s Image? Insight – Can “Big Brother” Technology Clean Up Palm Oil’s Image? (Reuters) – Some of the world’s major palm oil users, including Nestle, Unilever, and Mondelez, are trying out new satellite technology to track deforestation, as pressure grows on them to source the ingredient responsibly.